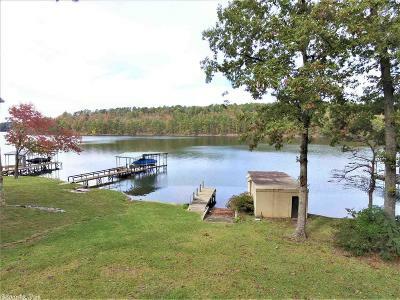 Prime LAKE HAMILTON location to build your DREAM HOME that comes with this well kept 3 bedroom, 2 bath lake home in Lakeside School District! 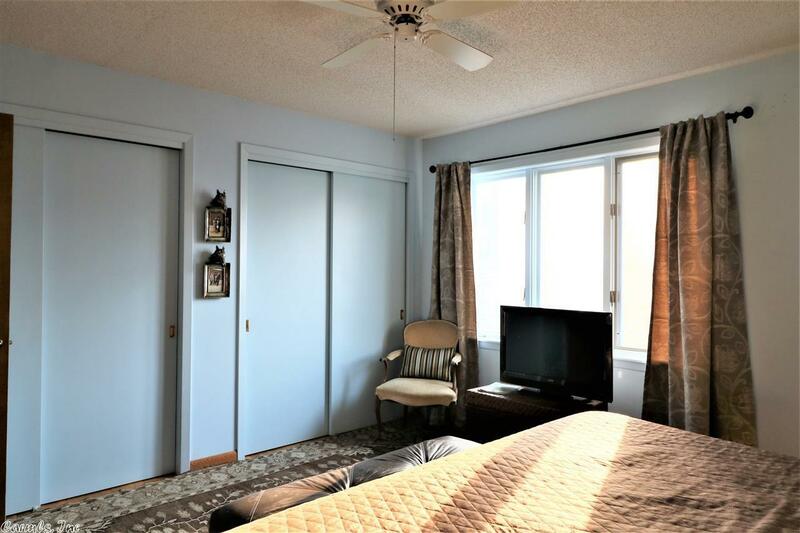 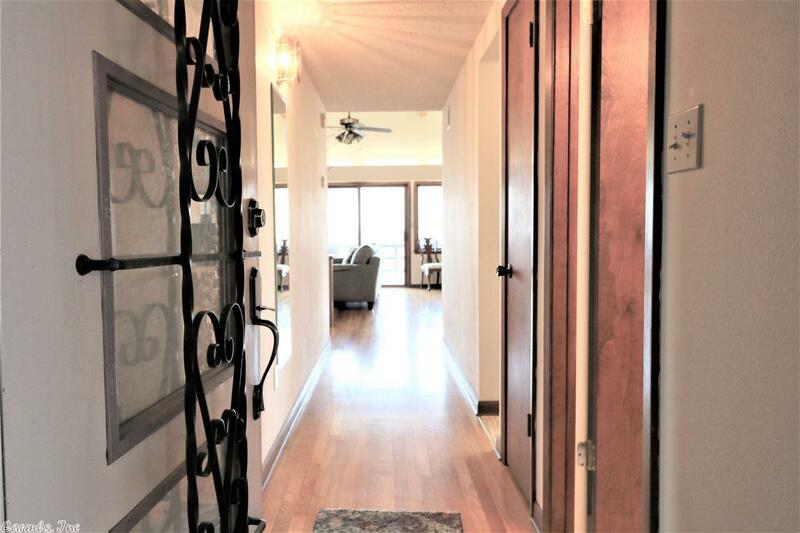 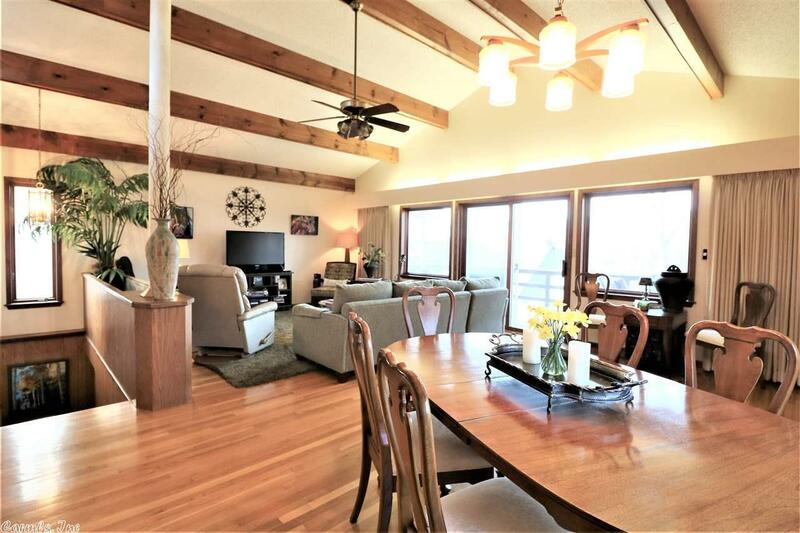 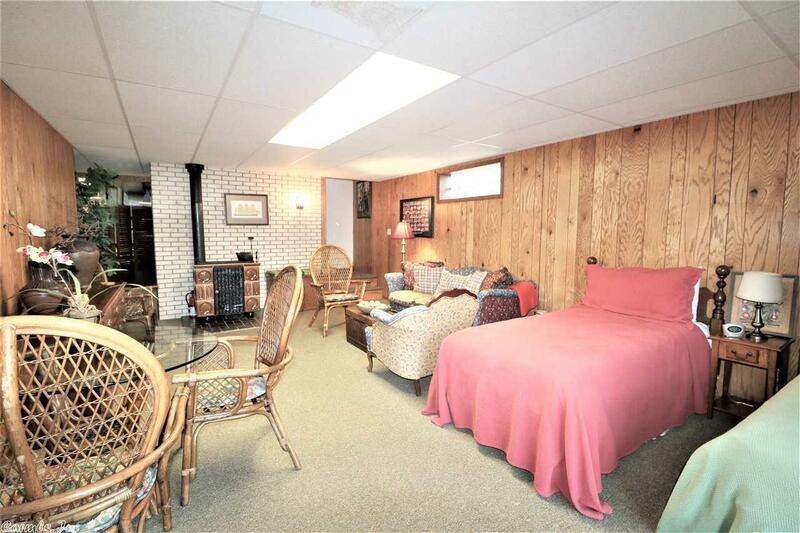 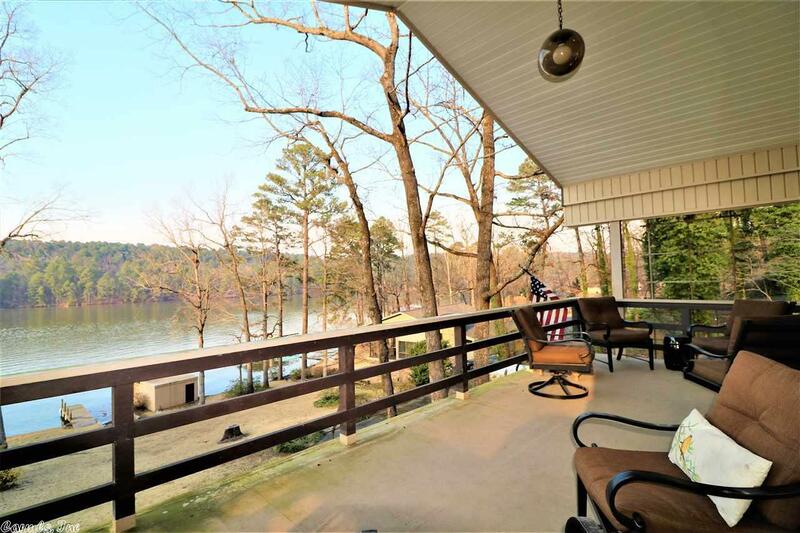 Relax on the upper deck or lower patio while taking in the amazing views of Garvin Gardens. 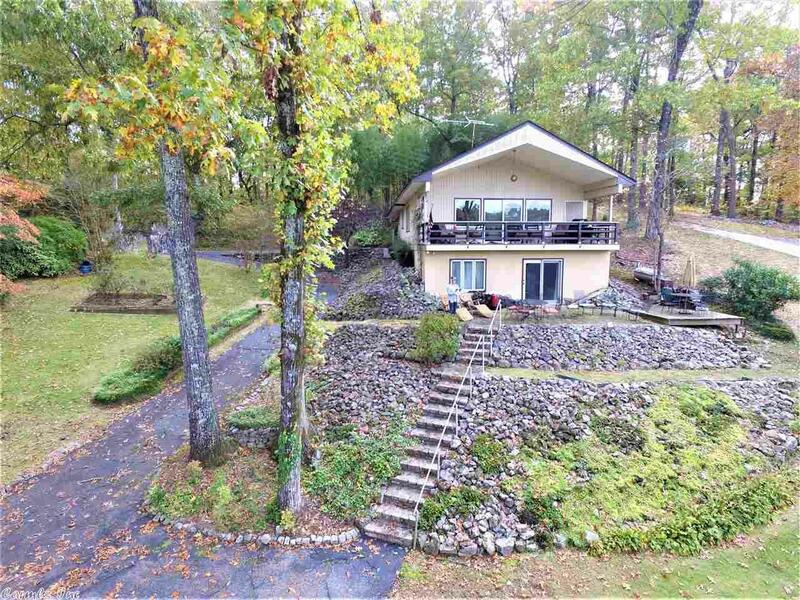 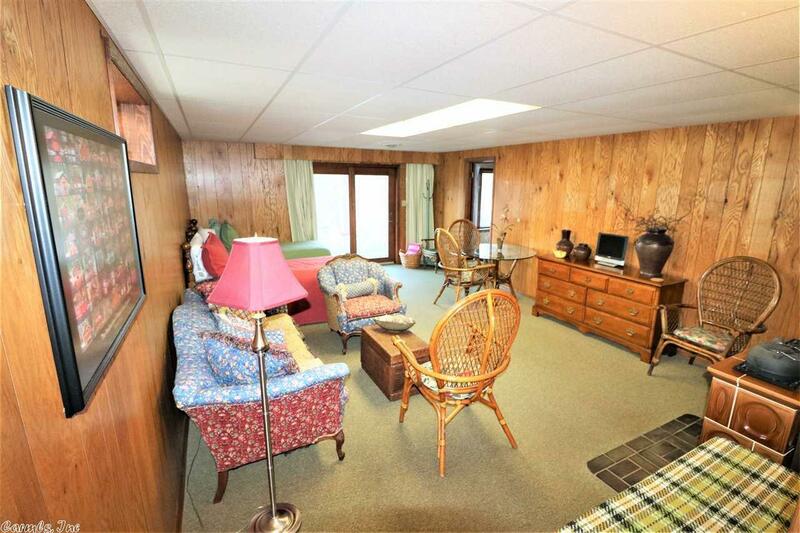 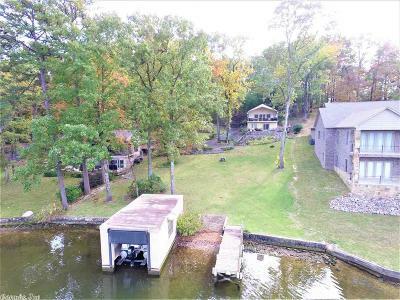 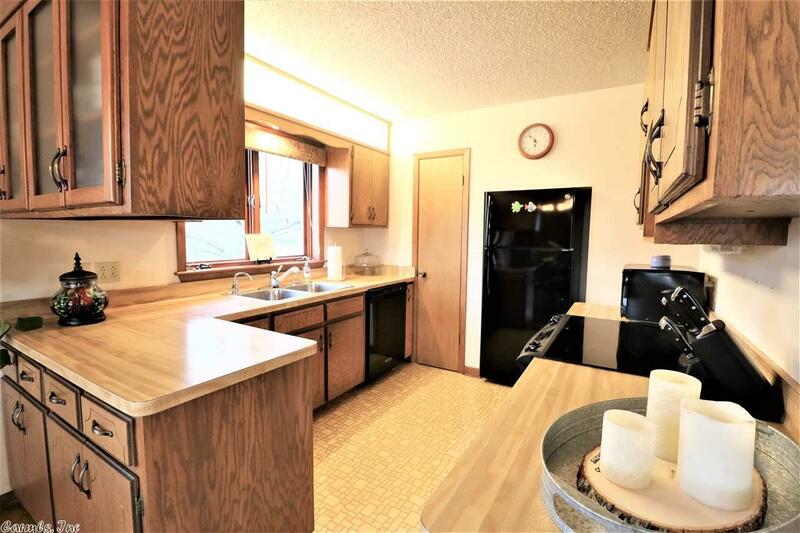 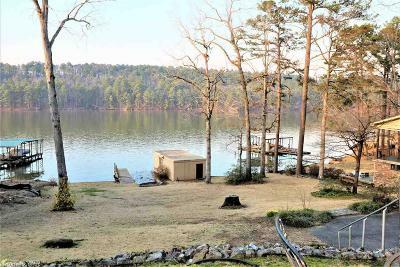 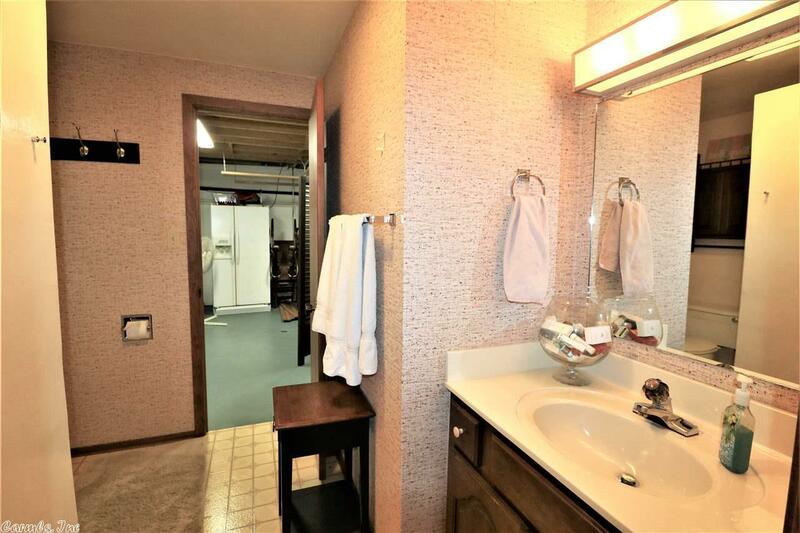 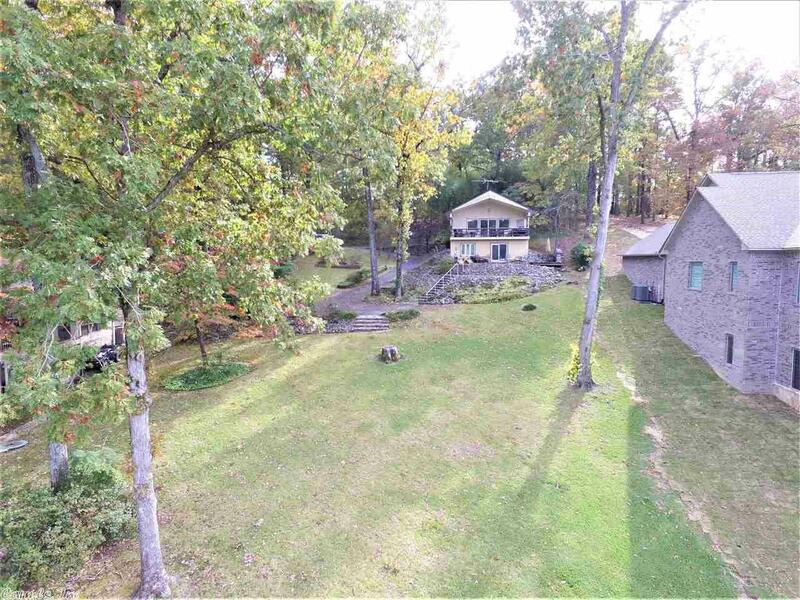 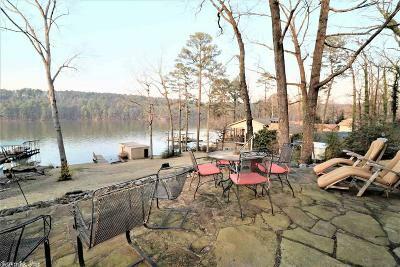 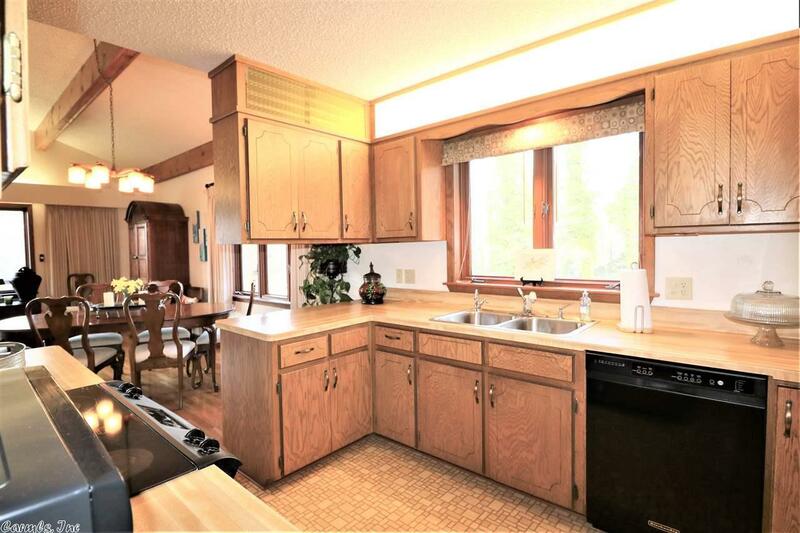 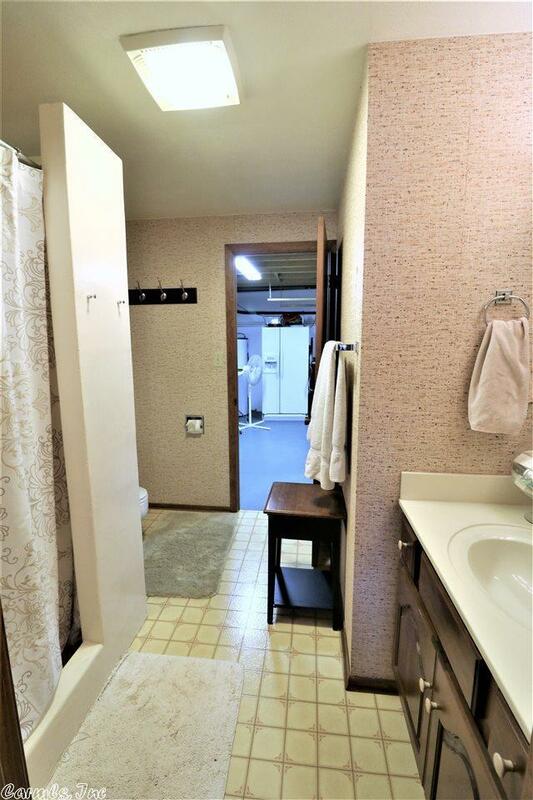 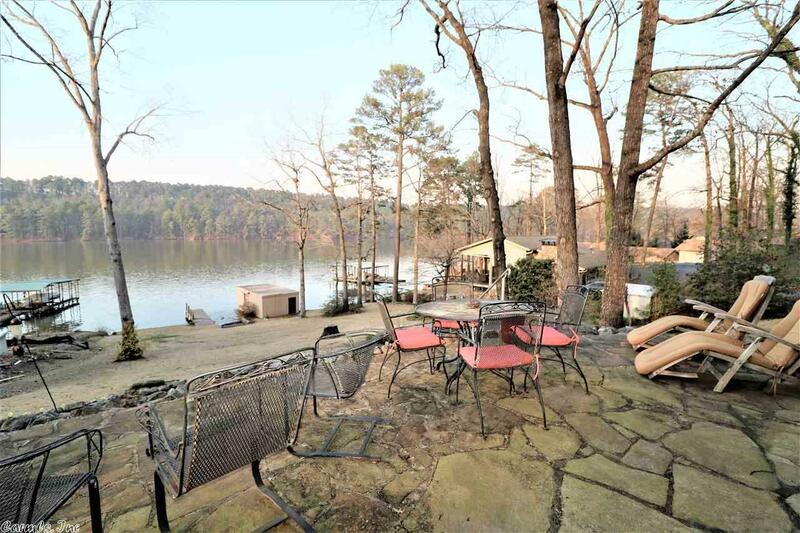 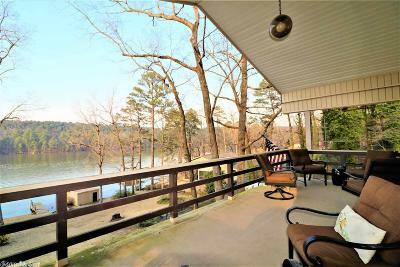 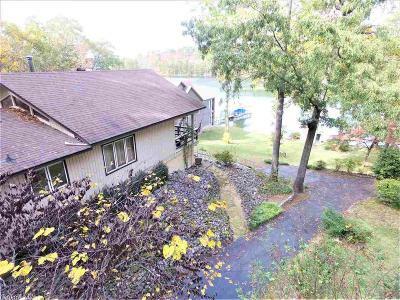 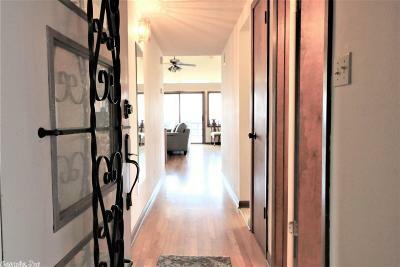 Home sits on an over sized lot with 100' on lake with a seawall, its own boat launch area , boat house with boat lift as well as a fishing pier. 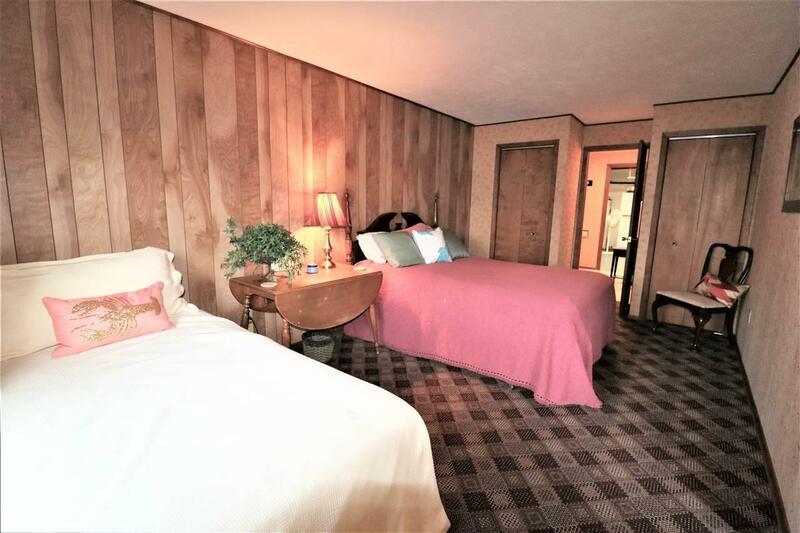 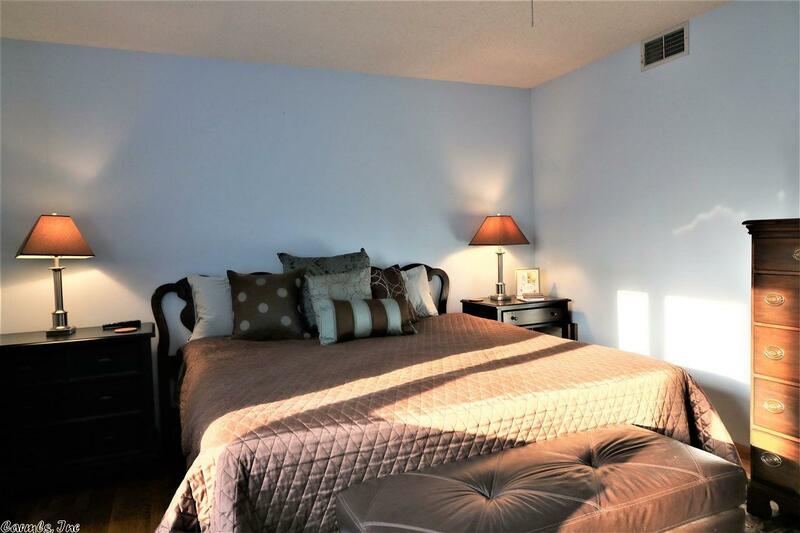 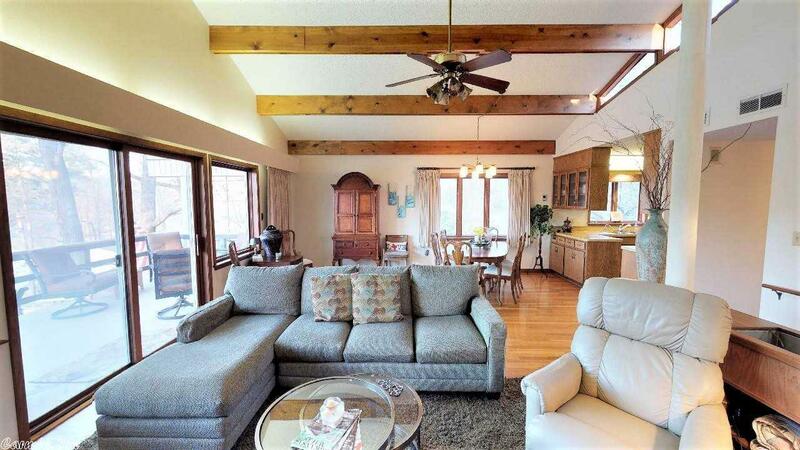 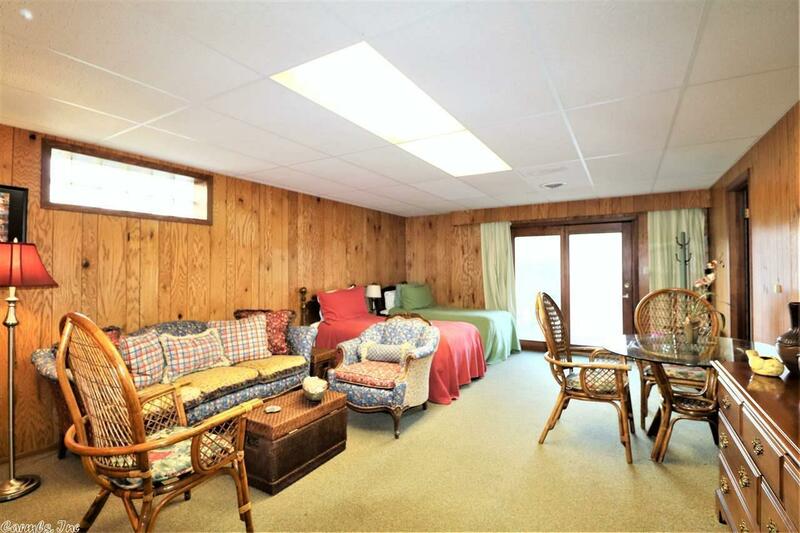 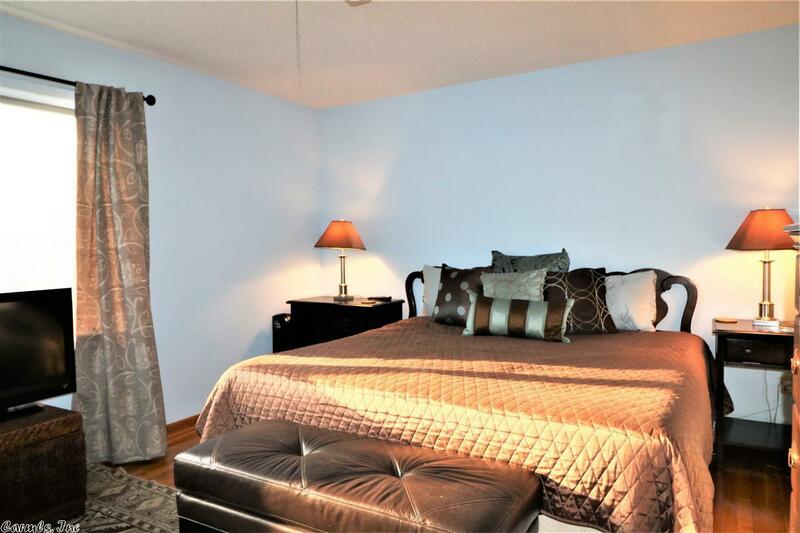 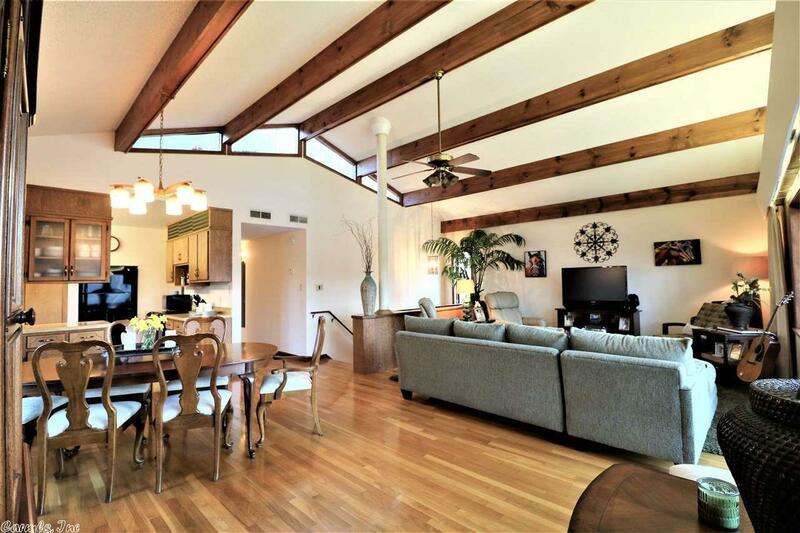 Home features vaulted ceiling, hardwoods and LOTS of windows. 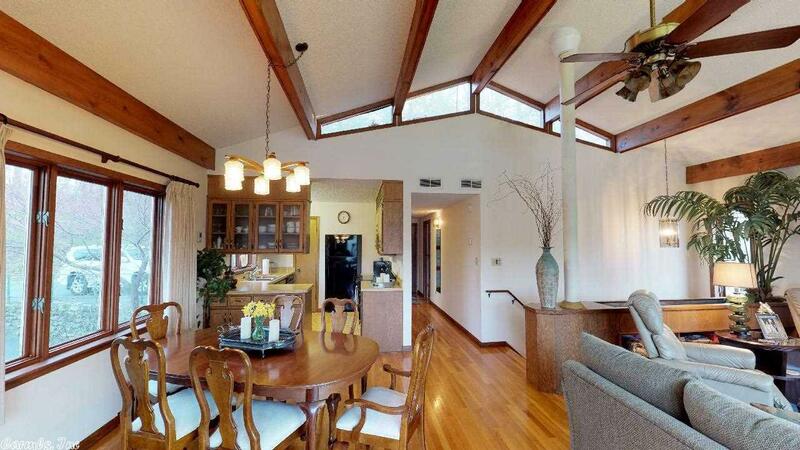 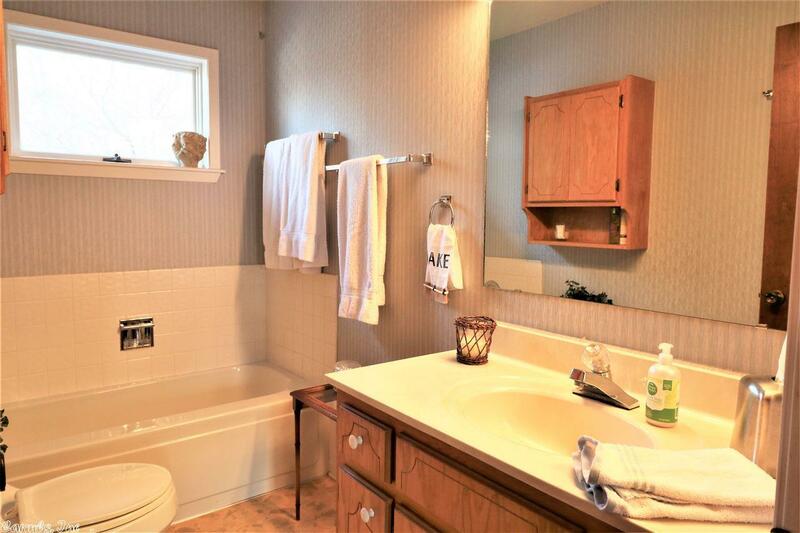 Click play on virtual tour link to take a 3D virtual tour of home.